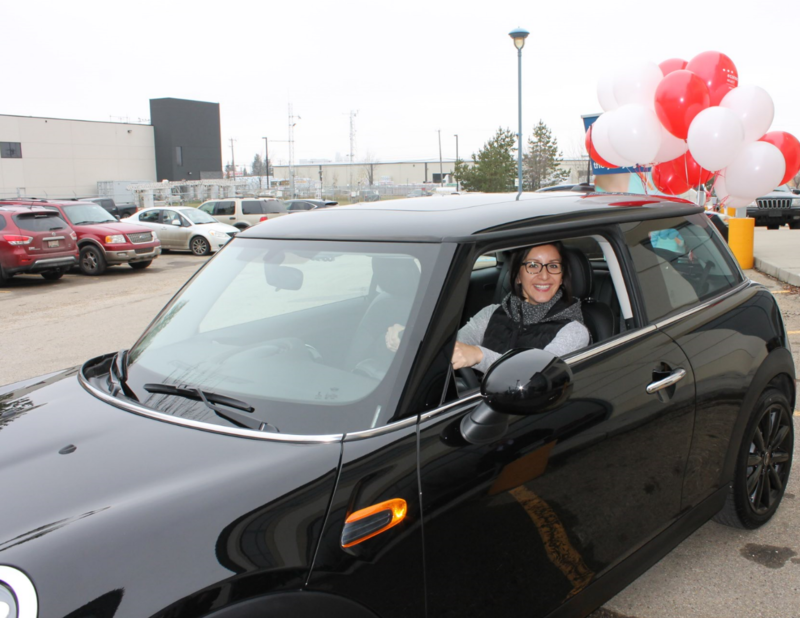 If you've graduated from any Alberta University, ever, you qualify for Alberta's only independent Alumni Home and Auto Insurance Discount Program. Graduates Save on Home and Car Insurance! We've put together Alberta's first independent group auto and home insurance program for university graduates. If you have ever graduated from any Alberta University, you qualify. Just give us a call and tell us which University your graduated from and what program you took while you were there. That's it! 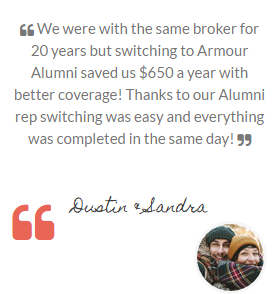 Find out more about our Alumni Group Insurance program! 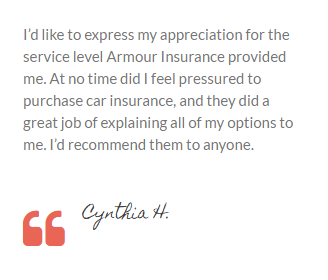 Armour Insurance specializes in providing auto and property insurance for groups and individuals, commercial insurance and life insurance for organizations and individuals. We are pleased to make this program available to Alberta Nurses through any of our offices across Alberta. Contact us today to find out more about our Nurse Group Insurance program! We always offer the best customer experience that we can. Our claims service received a 92% complete satisfaction rating last year and we were voted the best general insurance company in Canada in 2014. 100% Alberta owned and operated.